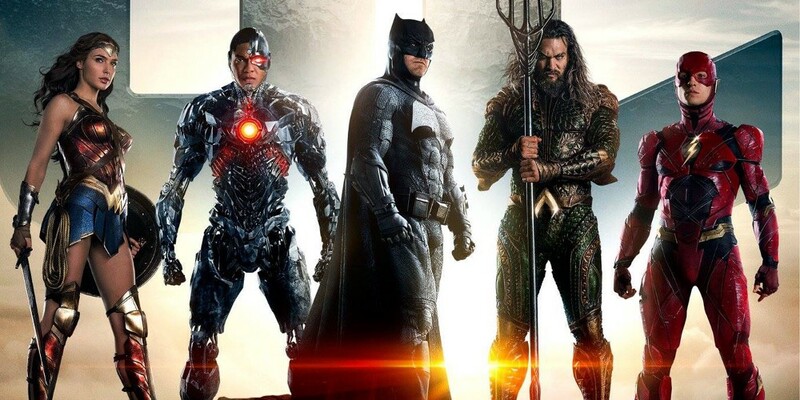 The Justice League movie is in the pre-production stage, it boasts a huge cast including Batman (Ben Affleck), Superman (Henry Cavill), Wonder-woman (Gal Gadot), Aquaman (Jason Momoa), The Flash (Ezra Miller) and Cyborg (Ray Fisher). The movie is directed by Zack Snyder which entails both an opportunity and a great risk as he is considered to be an amazing visual director but a weak storyteller in the Hollywood circles. It is probably a last attempt to build DC Cinematic universe and chart out a strategy to compete against Marvel studios which seemingly is already way ahead of DC in the superhero game. 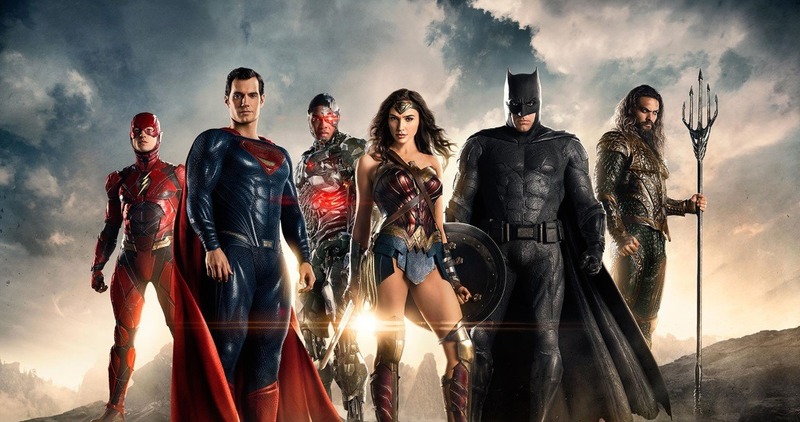 DC is focusing on an ensemble movie immediately after a few stand-alone superhero projects such as Man of Steel, Batman v Superman, the upcoming Wonder Woman movie. The story of Justice League will follow the events of Batman v Superman: Dawn of Justice and mark the Phase 1 of DC Cinematic Universe. At the end of the Batman v Superman, the Man of Steel was dead and Batman had begun reaching out to the super-powered people to assemble the Justice League. Batman and Wonder Woman will assemble an elite team of superheroes to fight a supervillain Steppenwolf which has been awakened in the wake of events. But Steppenwolf is only the beginning of a much larger threat which had been hinted in the Batman v Superman movie, and it’s none other than the ruler of Apokolips Darkseid. At this point, no one knows how will he appear and how the story will unfold. 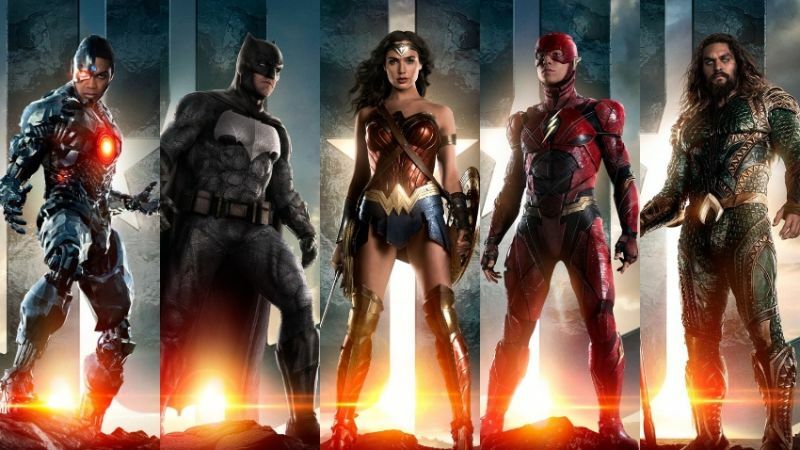 Yesterday, Warner Bros. dropped full-length trailer of the Justice League and it set the internet on fire. The DC fans are pumped and thrilled to see their favorite superheroes on a big-screen. The massive reception that the trailer has received has injected new life into DCEU, many are even saying that with this kind of hype the movie may break the box-office records of “The Avengers”. Well, see it for yourself and decide.